What could your nonprofit do if it had an Ally dedicating 32 hours a week to a specific project? Recruit more volunteers? Engage more community members? Pilot new curriculum? Tap into the skills and talent of diverse, homegrown community leaders through our acclaimed apprentice-partnership model. Public Allies is the premier pipeline for developing diverse and talented nonprofit and community leaders. Our AmeriCorps program is cost-effective, builds capacity, and connects your organization to a network of like-minded organizations. IYG has benefitted by gaining a new trustworthy community partner. 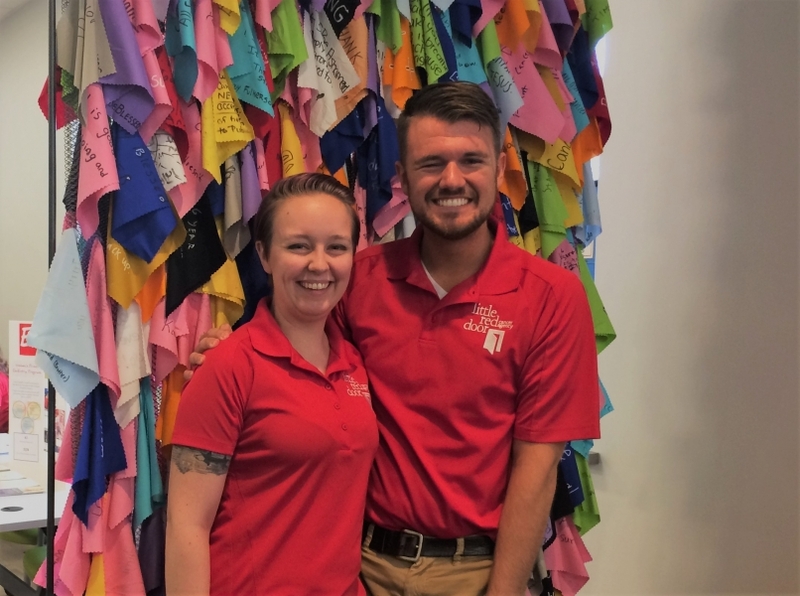 From start to finish, the Public Ally placed at our organization and INRC staff have been nothing less than dedicated, communicative, and proven stewards of tackling community issues through service. As an organization, we are thrilled to continue this partnership. Contact Vicki Rubio to learn more about how you can host an Ally!